MD+C’s award-winning residential division combines architecture, construction, and landscaping into an integrated project. Our team acts as the single point of responsibility for exceptional owner-focused luxury home design and construction. Our residential capabilities include custom home building, historic restorations, renovations, additions, and conservatories. 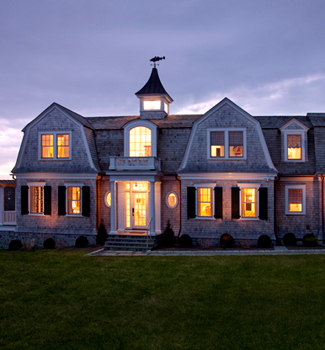 For 80 years, we have been privileged to work on distinct properties ranging from upscale townhomes in Boston to Shingle Style homes in Newport to high-rise apartments in Manhattan. MD+C's master cabinetmakers handcraft all custom cabinetry and architectural woodwork.